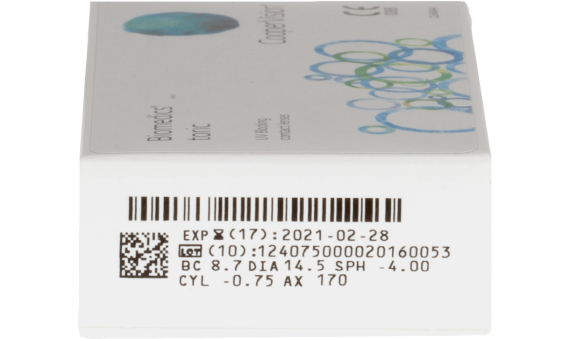 Biomedics® Toric is the standard for hydrogel lens for astigmatism patients. This lens provides crisp and clear vision all day long. 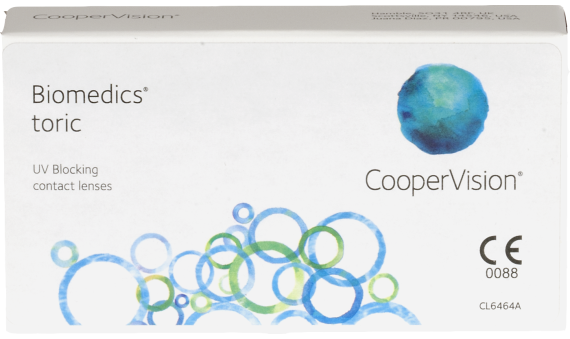 Due to its thin, patented edge and extremely stable toric contact lens performance, it provides excellent visual accuracy and lasting comfort.